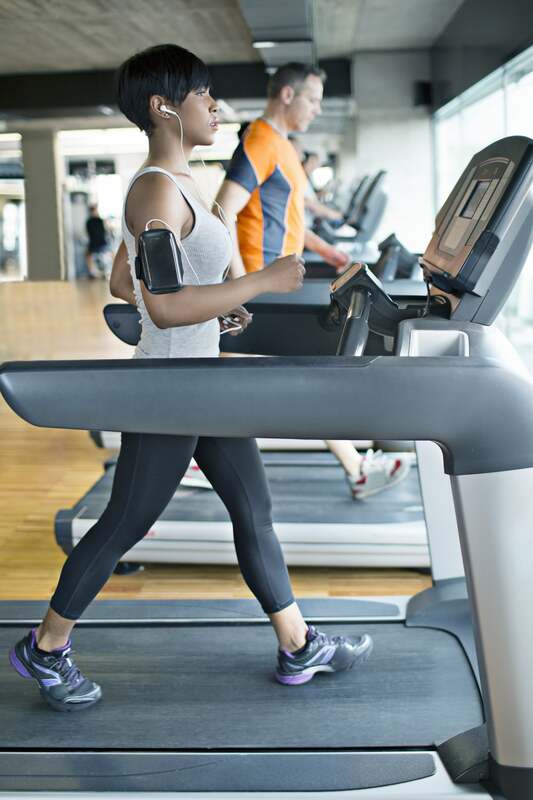 Adding a little, or a lot, of incline to the treadmill is one way to increase the intensity of your walking workout. Plus, it works your booty too. Here's a quick walking workout I like to do, especially a day or two after a hard strength-training session. It's only 22 minutes, and it gets the blood flowing. I like to end the workout with some core exercises to make my gym time feel complete. Feel free to adjust the speed and incline to fit your needs. Aside from getting your playlist in order, use the three minute warmup to work on your stride and posture. Take advantage of your warm muscles and work on your flexibility! Try this full-body stretch sesh.